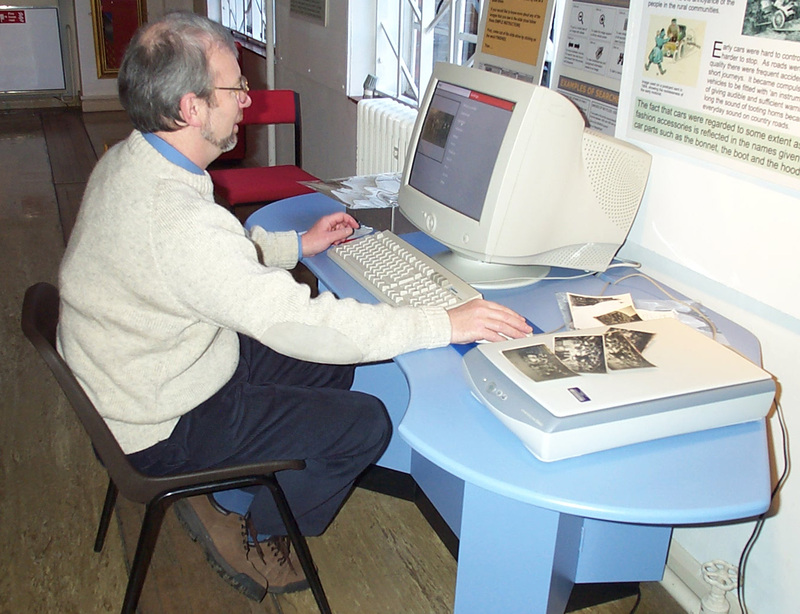 The archive now contains approximately 1500 scanned on photographs. These are mainly very late nineteenth and twentieth century. They show people, places, and events related to Bedford and the surrounding area. There are a number of photographs featuring local industries.